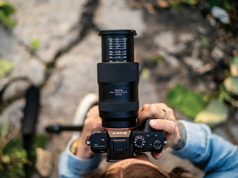 The brick-and-mortar store will bring the message of “‘Photo Renaissance’ and the joy of photography to all aspects of peoples’ lives,” the company announced. Located at 176 5th Avenue, the Wonder Photo Shop will officially open July 22. 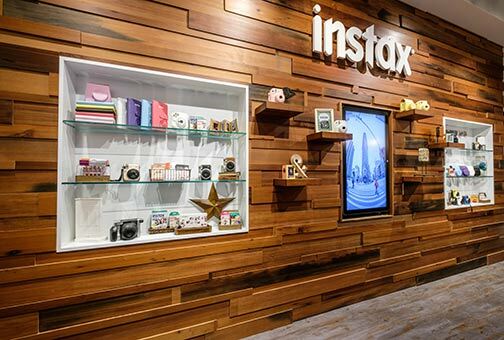 This first-of-its-kind retail store in the U.S. joins Fujifilm’s other Wonder Photo Shops. The other shops are located in Tokyo, Barcelona, Bogata, Manila, Shanghai and Singapore. Fujifilm’s Wonder Photo Shop aims to encourage consumers to do more with their photos. The store is also designed to provide an engaging, interactive retail experience where customers can try Fujifilm products. 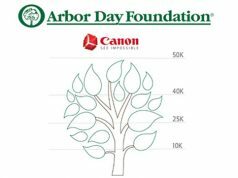 They also will learn how to bring their favorite images from smartphones and social media to life via prints, personalized photo products, wall décor and DIY photo creations. Guests will be encouraged to provide feedback and share their ideas for using photos in their everyday lives. In this way, the store will act as a learning center, giving visitors the opportunity to influence product features. 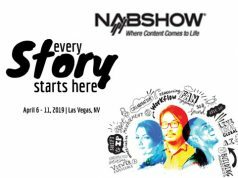 This will allow Fujifilm to gain a better understanding of what the market wants, to enhance the customer experience. Visitors to the Wonder Photo Shop can reconnect with instant photography by trying out Fujifilm instax cameras. Shop visitors will also learn the photographic heritage of Fujifilm. They will be being able to try Fujifilm’s Instax instant print cameras, the SP-2 Share printer and X-series digital cameras and lenses. 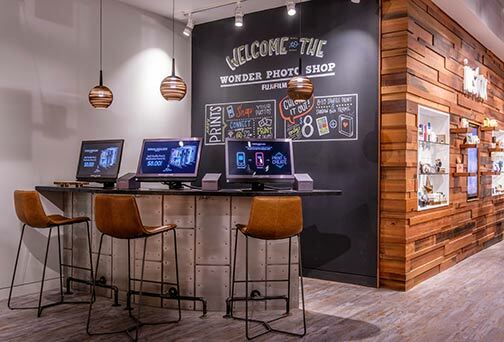 To help facilitate a rebirth of the enjoyment of photography, the Wonder Photo Shop will feature quick print kiosks with connectivity to mobile devices. Print stations will offer a range of product capabilities. In addition, there will be a photo booth. This will enable guests to create personalized photo products and share their Wonder Photo Shop creations as photo books, wall décor and other printed keepsakes. There will also be specialized stations for comfortable, creative crafting. 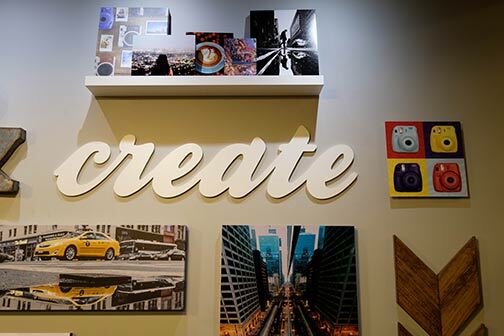 The focus of the Wonder Photo Shop is to create a welcoming environment where guests want to spend time and discover new ways to enjoy their photos. To raise the level of creative output, the shop will show new products and services. These include: Shuffle Print, a personalized collage print with a shuffle creation feature on the kiosk; exclusive NYC-themed instax film; and a selection of patriotic accessories for X-series cameras. Fujifilm hopes to create a welcoming environment where guests want to discover new ways to enjoy their photos. The Wonder Photo Shop is also developing a line of interchangeable-print wall collage accessories and print product bundles. Included will be DIY supplies for gifting. Customers can also take advantage of ship-to-home capabilities for gifting products. 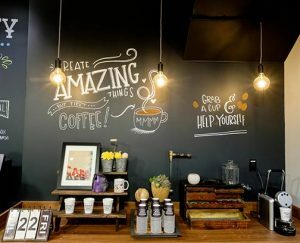 In addition, there’s a DIY lounge where in-house experts and special guest crafters will lead classes, lectures and exhibitions to provide inspiration and teach new techniques. The shop will also have a social media presence. The Wonder Photo Shop website serves to inform customers of the overall experience. It will provide event sign-ups, class scheduling, company and promotional information and video content. Site visitors can also sign up to receive e-mails on the latest photographic news. The Wonder Photo Shop has a Facebook page as well as Instagram account for users to post images and DIY creations with hashtags. And its Snapchat account allows for sharing exclusive, behind-the-scenes store content.